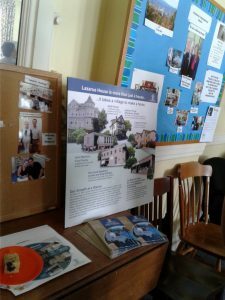 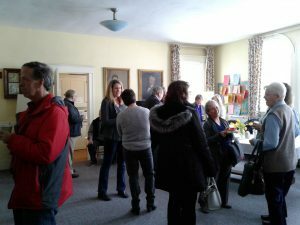 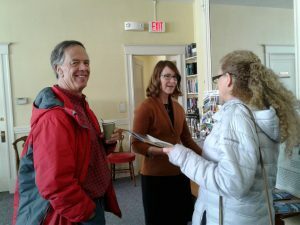 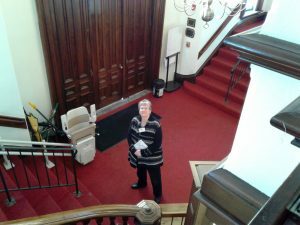 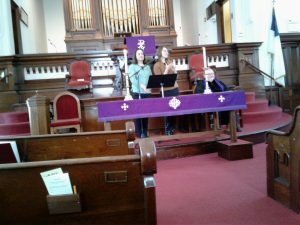 Lazarus House Visit – March 11th, 2018 Marcy and Ellen from Lazarus House thanked the congregation for their support, and spoke on some of the specific things they do for people in need in the Greater Lawrence area. 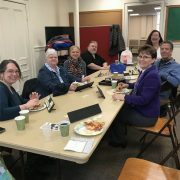 Spring Forward with Rummikub and Dominoes! 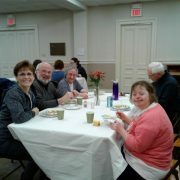 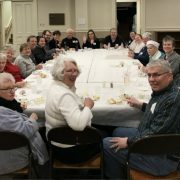 Join us for a meal at 5:30 pm, followed by an Ash Wednesday service at 6:15 pm. 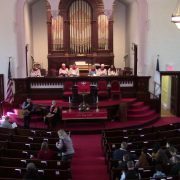 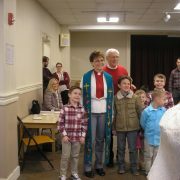 A Service of Installation for Rev. 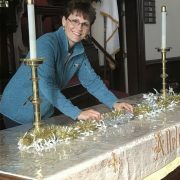 Debra A. Adams will be held on Sunday, February 10th, at 3:00 PM Clergy and delegates encouraged to attend; all are welcome. 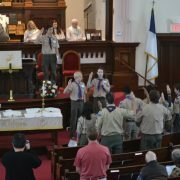 Join us on February 3rd as the Scouts of Troop 87 lead us in worship. 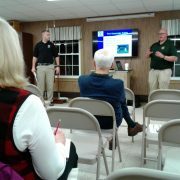 All members should plan on attending this important meeting. 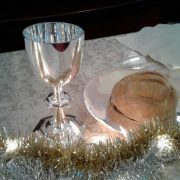 Our Sunday worship service moves back to 10 am as we celebrate Epiphany with communion and special music.